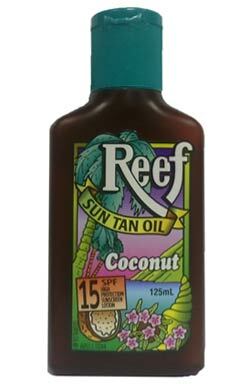 For normal or tanned skin. We found this item online after my husband had bought some on a recent trip to Australia and used it. He likes it very much so I sent for some. I am just about to order a second one for him - it must be good !